Xero, under Drury’s visionary founder leadership, was once the emerging up-start start-up, amassing a cult-like band of Xealots. Now they are the big dog in town (in AuNZ I mean). The new incumbent, attracting 3,702 attendees to their conference, many of whom fit neatly into the early and even late majority groupings under Roger’s “Diffusion of innovations curve“. Xerocon is no longer the conference exclusively attended by innovators and early adopters. They now have the largest (paying) subscriber base across AuNZ. We’re weeks away from 1H19 results that will (I think) show them generating more revenue than the former, purple incumbent. They now have a market capitalisation around 4X said former incumbent (it wasn’t that long ago that Bain relisted $MYO at a higher market cap. than Xero at the time). And the thing at Xerocon 18 that completely summed up where Xero, CloudAccounting in Australia and the audience in attendance is now at – the “innovation” that got THE loudest cheer of the entire event was… no, nothing to do with AI, nor machine learning nor blockchain nor mobile nor [think of something new and innovative and add it here], but the loudest, most raucous cheer…. a running total on the GL transaction report… [insert da da daaaaa music here]. So a MASSIVE question I have with Rod Drury winding down in day-to-day involvement in the product team particularly, the evolving of the business to incumbent status, the growing chorus of staff, customers and partners who “know” what Xero need to add next, the expanding regionalisation requirements, and the inevitable bureaucracy of product decision making that forms in a maturing, 2,000+ headcount business – how the heck do they continue to drive innovation as the business and technology continues to mature and not become the next encumbered incumbent like MYOB and Sage who resorted to acquisition for innovation and ultimately have been usurped by the more nimble, innovative Xero? Open APIs around banking = hey banks, if you want to work with us, fit what you want to do around our standardised API. We’re not going to build anything specifically for you, cause we work with 1,000 banks… Question: will banks work to a standard or will they expect vendors to “meet them in the middle”? Invoicing re-written = A good thing? Yes. Innovative? not sure…maybe more a reaction to the success of the likes of Invoice2Go and Wave perhaps? Email to Bills = MYOB did this a while ago… more an example to ecosystem partners of the risk of “being in the horizontals”? Investing in mobile = about time, Intuit have a 2 year headstart on you when it comes to understanding the world has already moved beyond browser to mobile-first. Xero Learn = you guys announced that LAST year but called it Xero Lifelong Learning Platform… I like the new, snappier name, but did it warrant being in the CEOs 5 announcements to open the conference?! I’m not meaning to be negative, because about Xero and Xerocon, I am genuinely positive. I’m just providing food for thought. Xero evolved as the young, anti-incumbent. Its now effectively the 12 year old incumbent and it faces the same challenges as MYOB before it, only on a larger, more genuinely global scale. 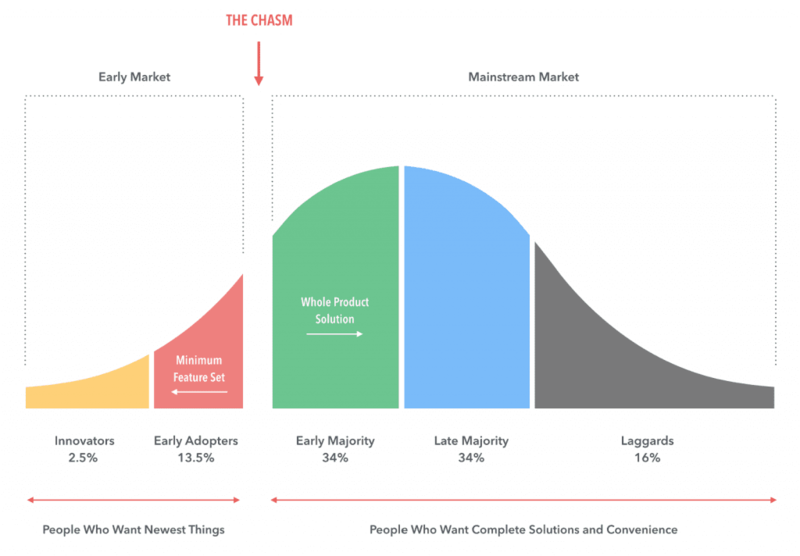 I’d call it evolution not revolution, because they are no longer just dealing with innovators and early adopters, they have the masses to keep happy. Perhaps Rod the NED is part of the answer?! A lot of respect was paid to founder Rod Drury across the conference. The new CEO Steve Vamos made a significant point of sharing his limelight with Rod perhaps focused on easing any concerns of investors, partners and staff of Rod disappearing or being forgotten in the future Xero. Rod’s new role of Non-Executive Director and effectively, as it is being described, product innovation lead, should perhaps be the answer to my innovation questions. A lot of research is emerging that highlights genuine, innovating thinking needs time and a lack of distractions to be nurtured – something that seems so hard in a 24/7, social media crazed world. During Rod’s keynote late on day two, he talked of being freed up from the day to day, to ponder and help build the future. A future in which cars drive themselves and partners and customers find their “ah ha moments” with AI and ML embedded in the Xero platform. Where can the machine be better than humans, to help build better businesses and ultimately better lives? Perhaps Rod the “world’s oldest pro-snowboarder”, will get the thinking time to genuinely drive the next wave of Cloud Accounting 2.0 innovation. I am eager to see Rod’s Xerocon 2019 keynote to see what he and Xero can deliver, to ease my scaling innovation concerns. ReceiptBank: is the writing on the wall? 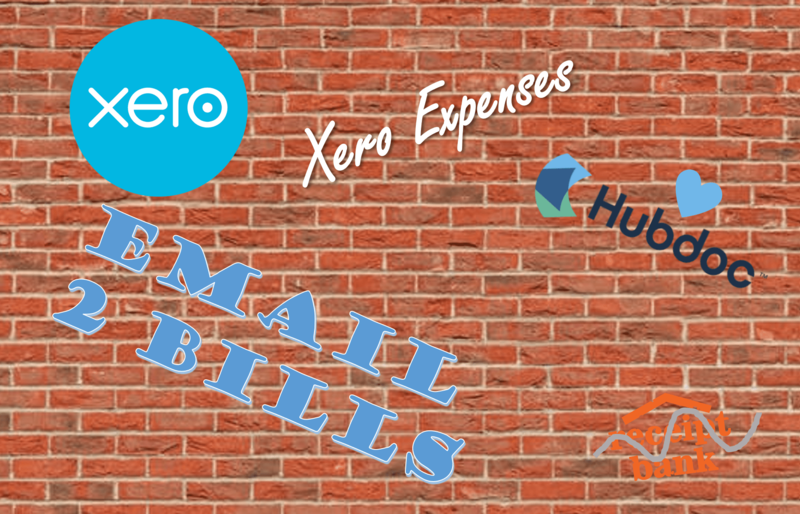 I found a real juxtaposition in the spend on the conference by ReceiptBank and the writing clearly on the wall presented by Xero with Hubdoc and Email to Bills being two of the key announcements of Xerocon2018, on top of Xero Expenses announced at Xerocon2016. ReceiptBank have done an amazing job growing as they have, evolving their technology and beating off competitors with an enviable balance of marketing, product and channel management. Rumours have abound in recent times, as to whether ReceiptBank themselves may make the leap from add-on to accounting tech player, with industry insiders commenting on product direction in the UK and whether accounting integration was needed for micro-businesses. Then there is Hubdoc, front and centre at Xerocon with the two Jamie’s (founders) on stage and welcomed wholeheartedly into the Xero family. And before any ReceiptBank lovers jump down my throat and tell me how they use Hubdoc alongside ReceiptBank, just let me pose the combination of Hubdoc, Xero Expenses and now Email to Bills…? IMHO I start to ask as to whether Xero have effectively boxed Receipt Bank into a corner, where they become a much smaller value add-on and many Xero customers and bookkeepers who may have looked at ReceiptBank, now don’t as they have native alternatives..? Not one but two parties on the middle night of the conference, including a boat cruise and a Fortitude Valley rave (well not quite, but a decent party nonetheless)! Doing the maths in my head, that $50m won’t last long on that kind of spend. So I ponder… perhaps ReceiptBank see the writing on the wall and are going to go down swinging… Or perhaps I just don’t know what I’m on about..? Please let me know what you think! 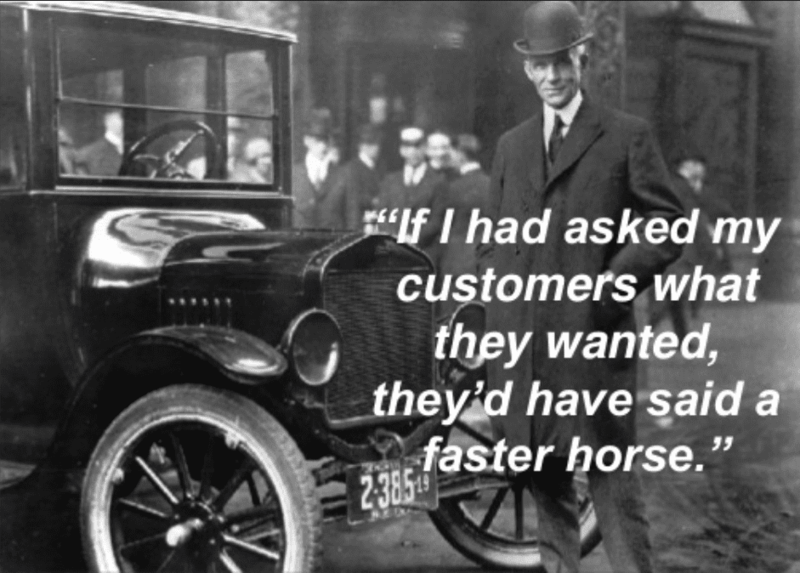 Technology doesn’t innovate, people do. Technology hasn’t disrupted anything, people have. Many of the guest speakers offered a perspective on the human condition. From Gill Hicks, the London bombing survivor, who challenged the audience to consider what was truly worth living for? To Mark Manson who sticks his finger up at the self-help brigade to say everyone is flawed, deal with it. Accept stuff happens. Accept pain is part of the human condition and grow from it. Many philosophers through the ages have pondered their lives and belief systems from a lens of the finite-ness of ones existence. Epicurean and the Hedonists, to existentialist like Sartre. Perhaps the repetitive theme of Xerocon along this line, is to challenge the audience on the general fear of “the coming of the robots”. What does it mean to be human? If a robot can automate a task out of existence, perhaps that task doesn’t drive us closer to being human, in fact the opposite. Don’t fear the robots, embrace them, they will make your life better! And they are coming, rest assured! A frustration of mine with the last couple of Xerocons, is a conference in September, regularly referencing numbers for March. Xerocon is held just weeks before 1H19 results are due. These numbers will undoubtedly see Xero surpass 1.5m subs. Why do we need to still be talking 2H18 numbers? Why not announce updated numbers at your showcase event?? Or run the event AFTER the 1H announcements..? Humans who worry about robots taking their jobs, should ponder what it genuinely means to be human. Are you perhaps alive, but not living?! I’m getting more comfortable with Rod Drury’s new role of non-executive product innovation lead and this in fact could be a way for a global business to continue to innovate like a start-up. 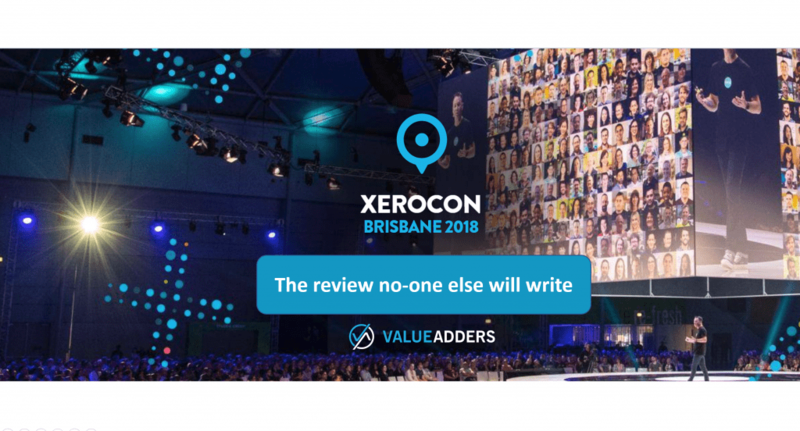 Matt attended Xercon 2018 as a guest of Xero. You’re right, Matt. No-one else would write this. It’s GREAT. Superb perspective. Well done you! Thanks Paul, it’s an honour to receive praise from such an industy icon!